Did you know that so many of the stresses of moving can be relieved by your smart phone? That’s right! 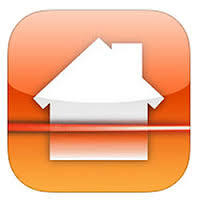 There ar e tons of apps designed to help you actually make the process of moving a whole lot easier. We’ve scoured the app stores to find the coolest apps and we just couldn’t wait to share them with you! Each provider on the app goes through a business verification and training process in order to qualify to be on the app. 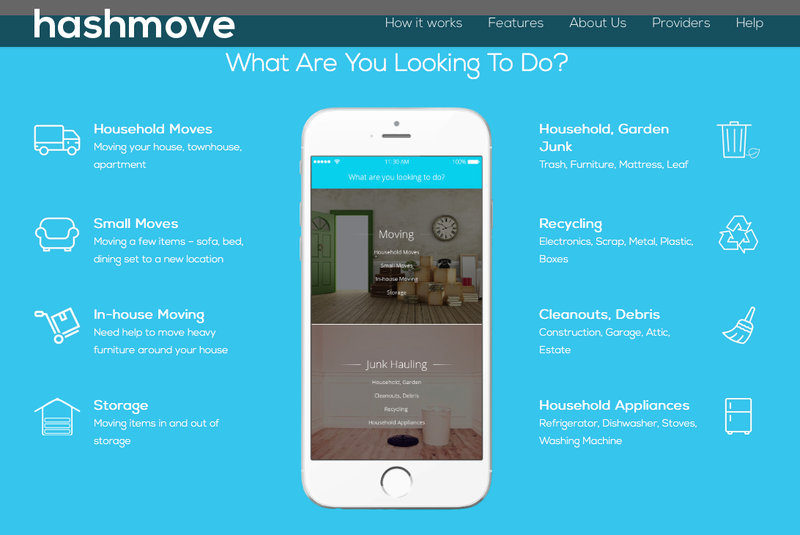 Along with moving services, HashMove also has verified businesses for junk removal as well. HashMove is currently available in the San Francisco Bay Area, Seattle, Austin and is expanding to Los Angeles, Portland, Chicago, New York City, Boston, Washington DC and other metro areas within the next 6-12 months. For people who may need some extra organizational help, Sortly is your answer. It is simple and easy-to-use and allows you to stay organized, no matter how many items you are moving. As you are packing, you can inventory wh ere you put items into folders and even sub-folders, so you will be able to find exactly where something is located, not just a general box or room. Another great feature of this product is the ability to take video and photos of objects so you can document your personal items in case of loss or theft. This comes in handy when after a move, you are not able to find a receipt of a certain item that is missing or damaged, but you can show the exact item visually. These apps are pure brilliance! Once you find your new home, you have to figure out how to arrange all your stuff inside of it. Magic Plan is a great place to start. 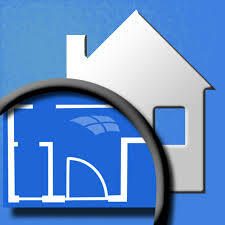 The app measures rooms and draws floor plans just by taking a picture of the room. You can move around objects and figure out exactly how you want a room before a single piece of furniture is moved into your house. MagicMeasure is an app that will transform your iPhone or iPad into a tape measure. With this app, you take a picture and mark within the picture what measurements you want to know. The app allows you to save measurements and share them with other users. The app includes three different modes depending on what you want to measure. The app is free to use on one picture, but a price of $3.99 unlocks all the apps features for multiple pictures. And… if you are looking for some awesome moving advice in book form, don’t forget to check out this amazing deal for the book, Good Move! We love this book and we think it is a great resource for anyone thinking about, experiencing or recovering from a move.